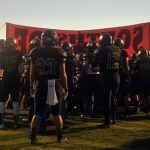 Boys Junior Varsity Football, Boys Varsity Football · Aug 20 One Team, One Dream…Panthers Football Kicks Off Friday, Aug. 24th. 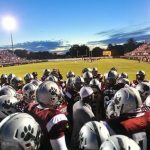 Boys Junior Varsity Football, Boys Varsity Football · May 18 Panthers Varsity Football Spring Game – Tonight!! 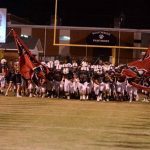 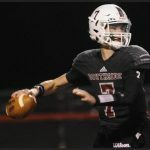 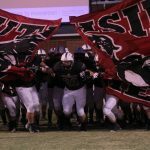 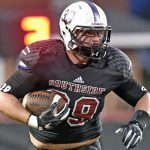 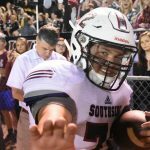 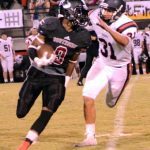 The Southside Panthers exploded out of the gate in the first half, but saw dreams of a victory snatched away in a 42-40 defeat at the hands of the Cullman Bearcats. 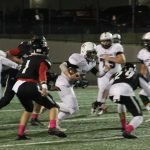 The Panthers scored on every poseesion in the first half, including an opening run of 80 yards by junior tailback Kat Bothwell.